Looking for a lovely way to spend your weekend? 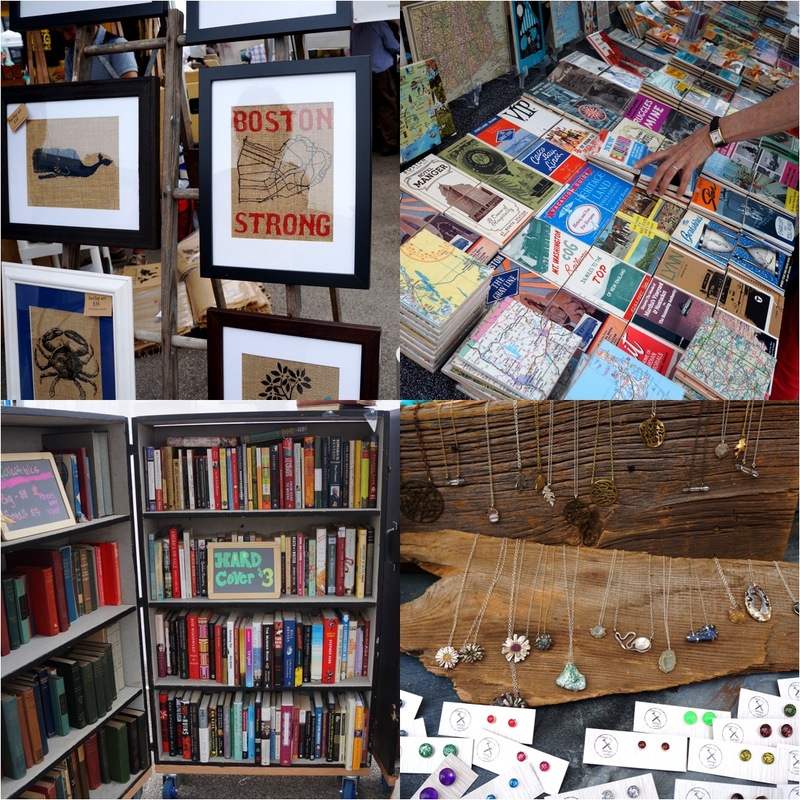 The SOWA Open Market is running in the charming South End neighborhood of Boston on Sundays from 10am to 4pm, May through October. 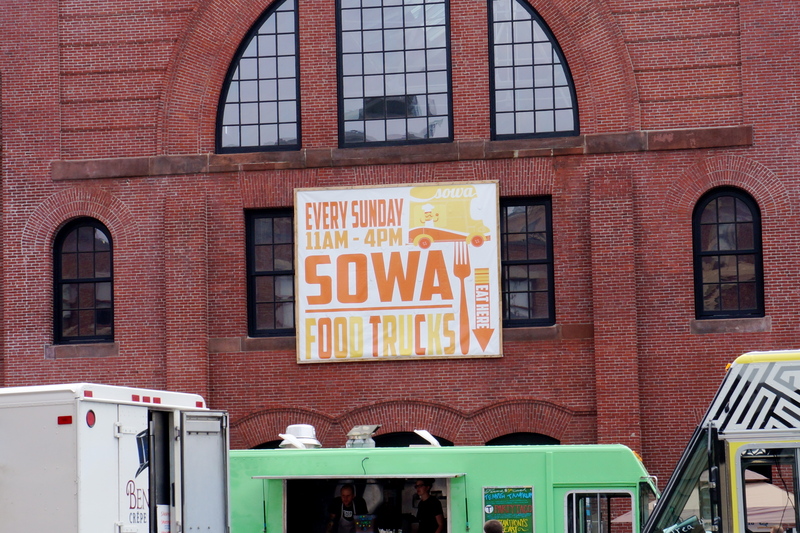 The SOWA (South of Washington) Open Market consists of an Art Market, a Farmers Market, and a round up of Boston’s best Food Trucks. I believe there is also an indoor antique market, but I haven’t ventured there yet. 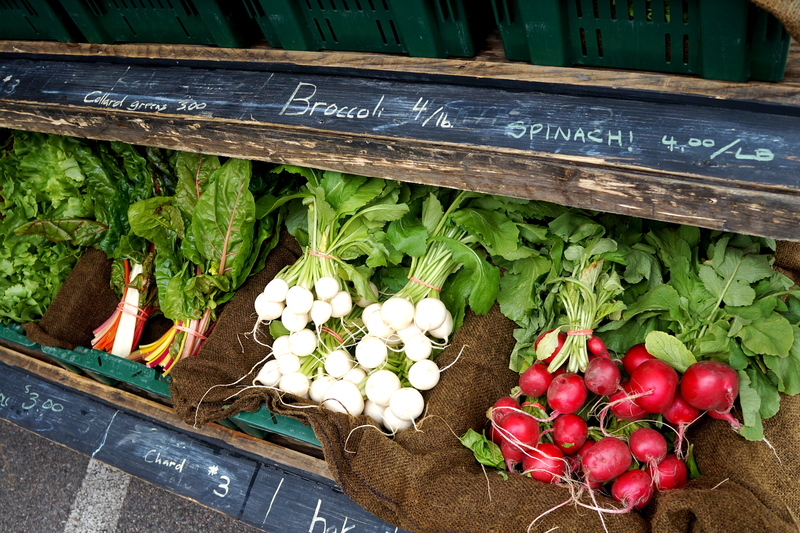 In addition to fresh produce, the Farmers Market offered a seafood CSA through Cape Cod Fish Share, as well as a selection of pasture raised meat from Brookford Farm in New Hampshire. 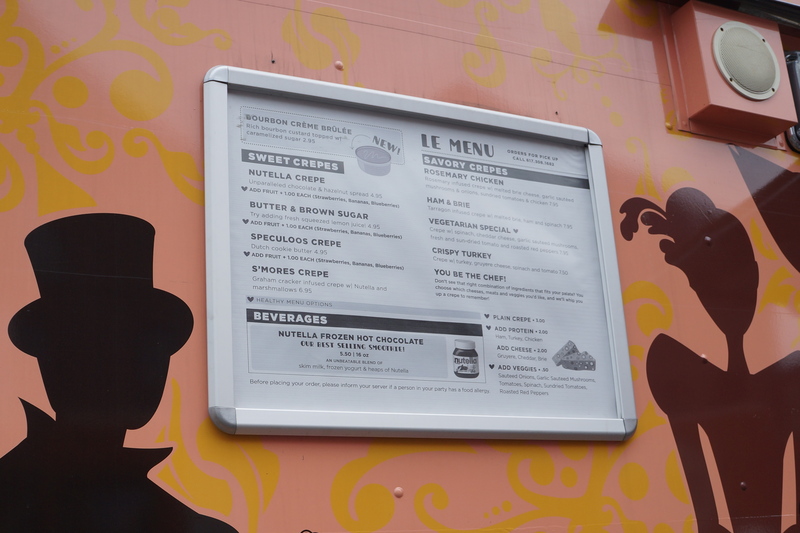 So far, some of my favorite healthy food truck bites are the Green Smoothie from Mother Juice, and the Crispy Turkey Crepe from Paris Creperie. 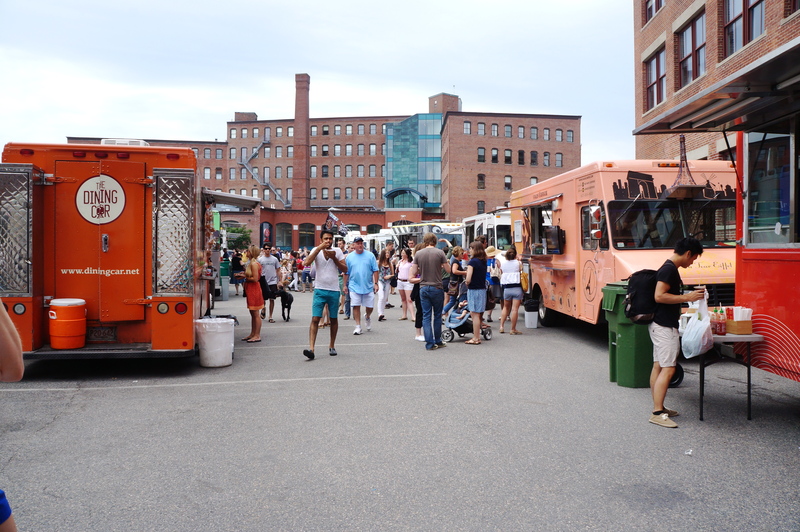 For a full listing of the food trucks at SOWA, see here. 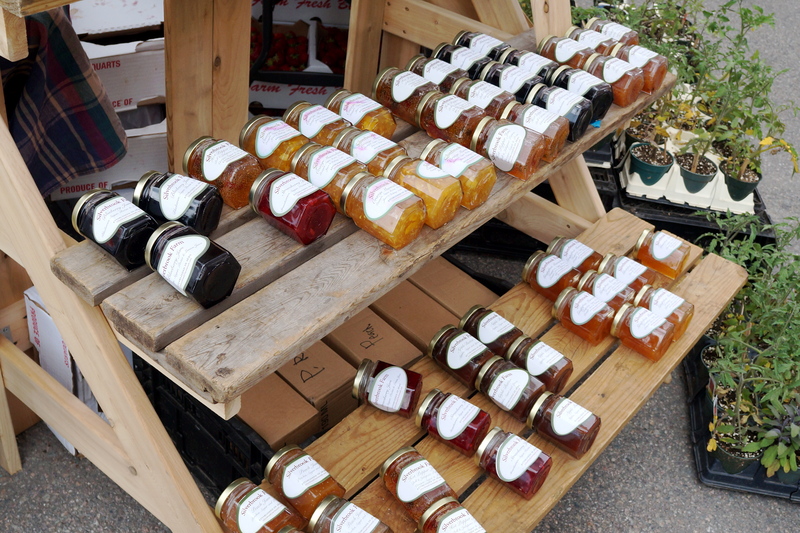 Have you been to the SOWA Open Market? 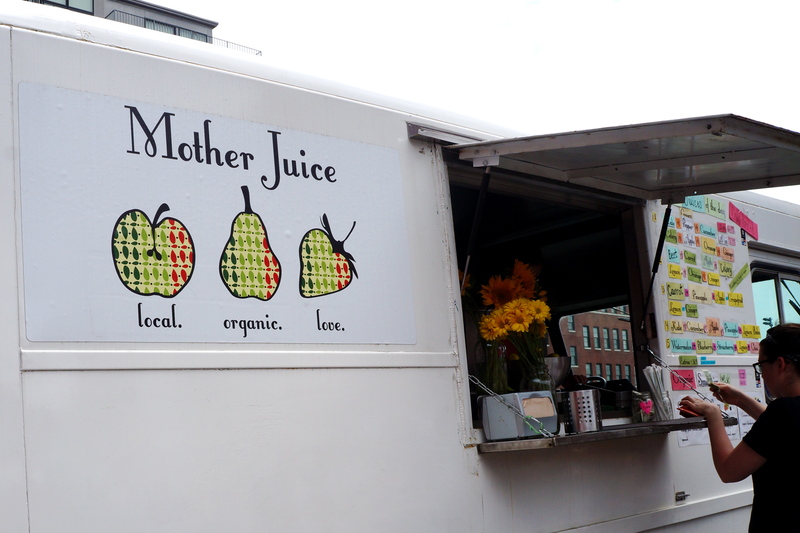 Who is your favorite SOWA vendor? 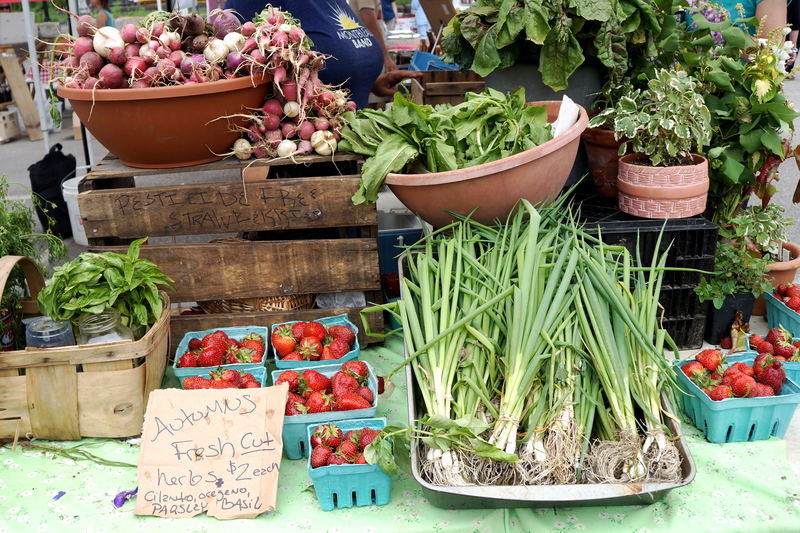 Ask the Dietitian: What is the healthiest food?